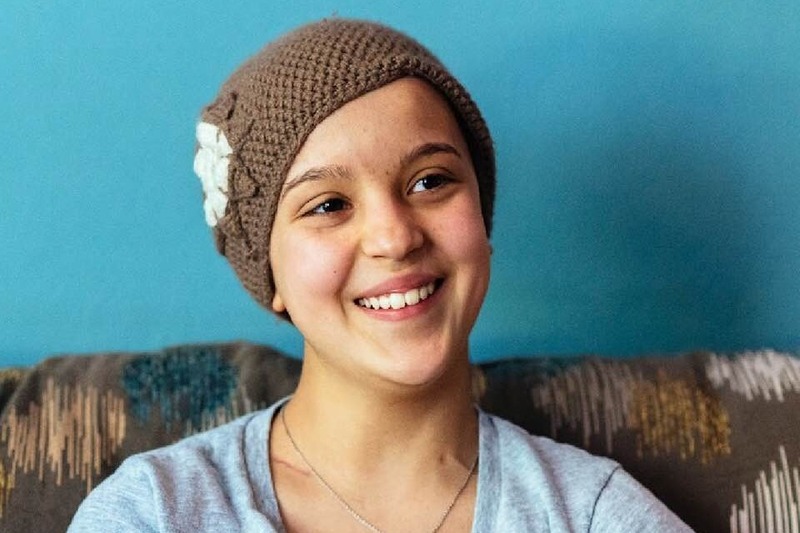 At age 12, Anna has just been diagnosed with lymphoma and will be spending the next five months undergoing treatment at Children’s Hospital in Seattle. 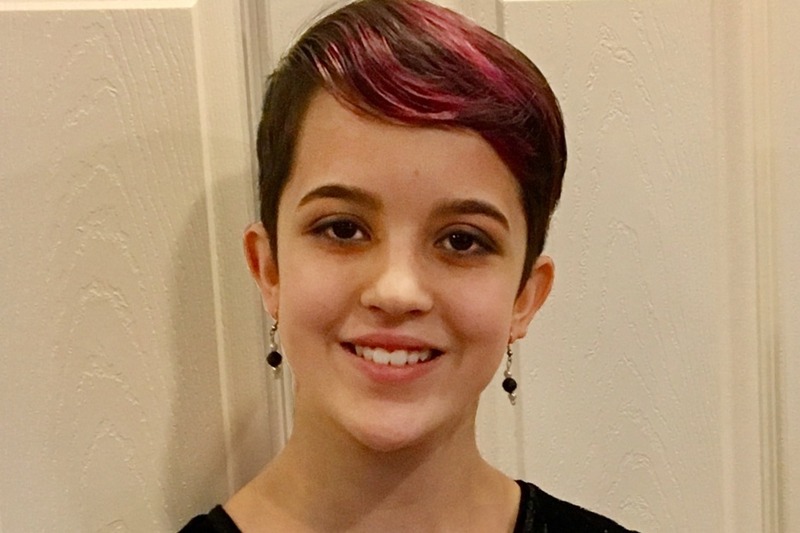 Anna is a gregarious, innovative and talented 6th grader who loves science, music and creative writing. She also has the gift of encouraging and helping others. 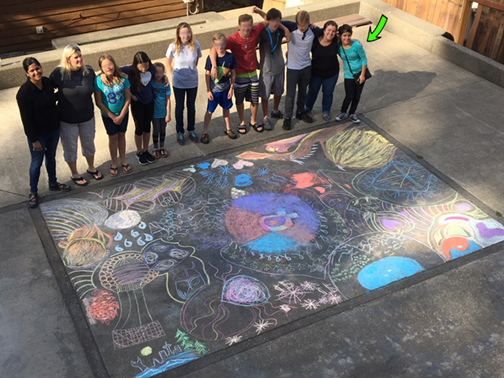 A school project of hers was to improve the emotional and mental health of chemo patients by supplying art supplies to treatment centers. She also has been actively recruiting and helping other youth in a local teen support group called “We Can Cope”, designed to help children who are struggling with a cancer diagnosis in the family. Anna had joined this group because her own mother who was facilitating the program had also been diagnosed with cancer two years ago. Anna, who has qualified for accelerated classes in her middle school, has also been selected as a leader in her youth group to help encourage others with motivational speaking and is a leader in serving other elementary school age children in her church. Her dream is to attend the University of Washington Medical School and become a Pediatric Doctor specializing in surgery. Anna’s passion to help others is testimony to the loving, cohesive and compassionate family that surrounds her. 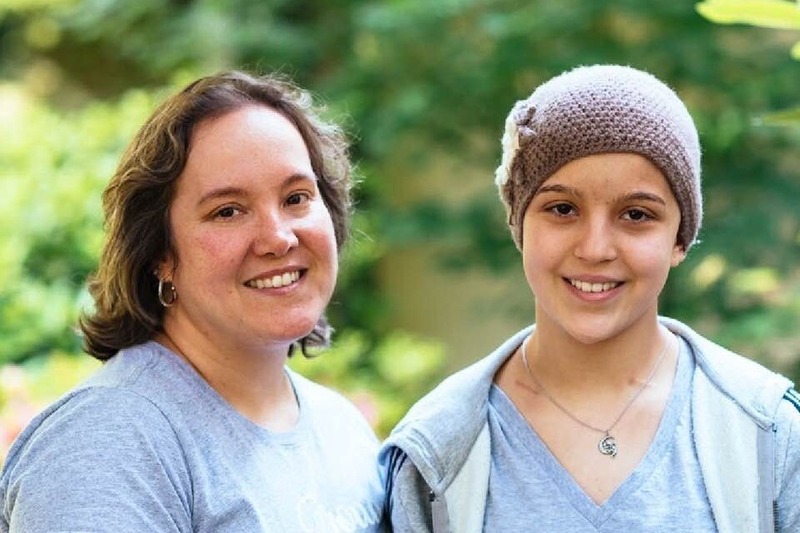 When Anna’s mother was diagnosed with cancer, she felt that the experience could only help her to become a better mother and counselor to other children and families who were suffering with a cancer diagnosis. Those who know Anna are assured that she will also find a way to help and encourage others she meets as she navigates this journey herself. She will find a way to fight this disease head on with faith, hope and determination and will most likely be an inspiration to all those who surround her. Families can be torn apart by the financial and emotional impact involved when a child is undergoing pediatric cancer treatment. Anna will need to spend the next five months living in the Ronald McDonald House near Children’s Hospital. Her parents will be splitting that time to be with her every moment of the day. They will be losing approximately $17,000 in vacation time and wages and have calculated over $7000 of out of pocket medical costs. They will be paying $4500 in housing to be near the hospital as well as hundreds of dollars in transportation costs. This is conservative, as there are always other hidden costs and the possibility of complications. Please know how difficult it was for this family to reach out, as it has always been their passion to help others. Now it’s their turn to receive help…..for the love of Anna. Your monetary gifts and support are an incredible blessing to this family and we hope you too will be blessed in your giving. THANK YOU. Anna has lost her hair but not her hope! She has been responding remarkably well to her treatment! Thank you for all of your prayers, well wishes and donations! She and her family are feeling so blessed!! 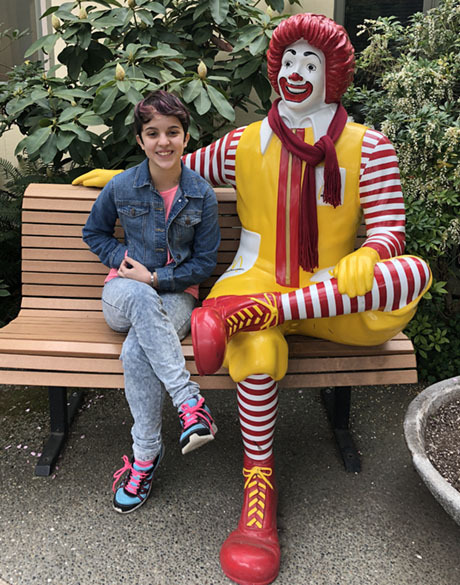 Anna is becoming adjusted to her new home at the Ronald McDonald House in Seattle. One week down and miles to go! She is a warrior! Anna's GoFundMe support has gotten off to a very good start thanks to a very generous public, friends and family. Let's keep it going, as Anna will need to spend the the last 3 months of her school year at the hospital. Attached is a photo of Anna participating in the first ever We Can Cope Three Day Kid's Retreat on Mason Lake last year.